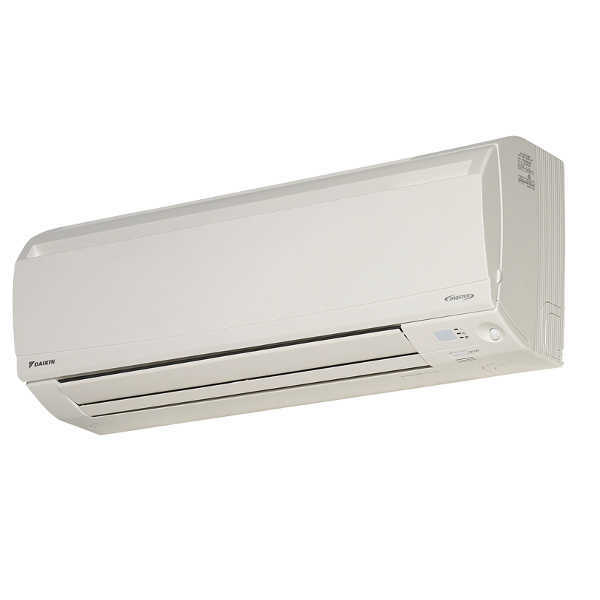 With its advanced and innovative technology, Daikin L-Series wall mounted air conditioners have many economical features, and one of the largest ranges available offering reliable and flexible solutions to suit any room. 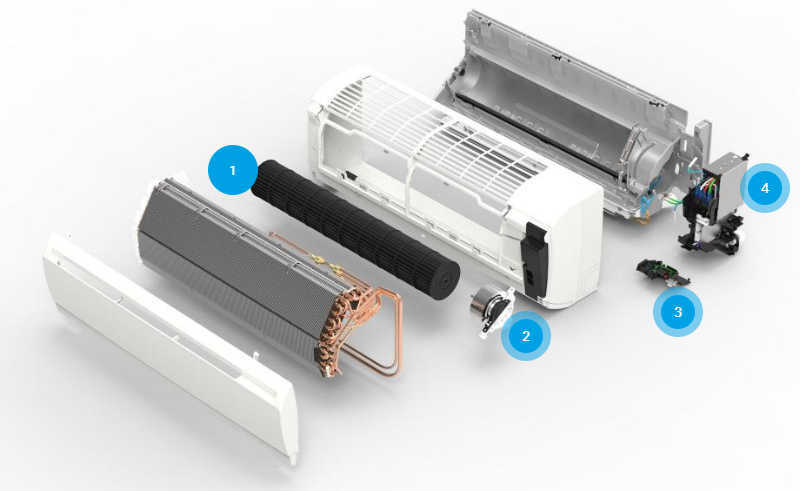 It’s the unique features of Daikin products that makes us the world leader. An intelligent infrared human presence sensor that automatically enables energy saving operations when the room is unoccupied for 20 minutes. Provides wider airflow coverage for effective cooling and heating. Titanium apatite deodorising air purification filter traps microscopic particles, decomposes odours and even deactivates bacteria. An optimal fan speed is automatically selected to suit the set temperature for a more efficient operation. A combination of vertical and horizontal auto swing to circulate air more effectively in larger rooms. Automatically reduces energy consumption when the system is not in use. Schedule your unit to operate automatically throughout the day or week to suit your lifestyle. Airflow is optimised to stream upwards during cooling and downwards during heating. Automatic intelligent airflow and temperature control to reduce room humidity. Operation sound levels are reduced by 2-3dBA for quieter heating and cooling. Gives a boost in cooling or heating for 20 minutes beyond normal capacity. Power consumption of the system is limited to prevent tripping your circuit breaker. Large diameter rotor with aerofoil blade design delivers larger volumes of air more quietly than ever before. Dakin’s DC Fan Motor is efficient and compact, featuring five step fan speeds including quiet and auto mode. If no movement is detected for a period of 20 minutes, the air conditioner adjusts the set temperature by ±2˚C to save energy. 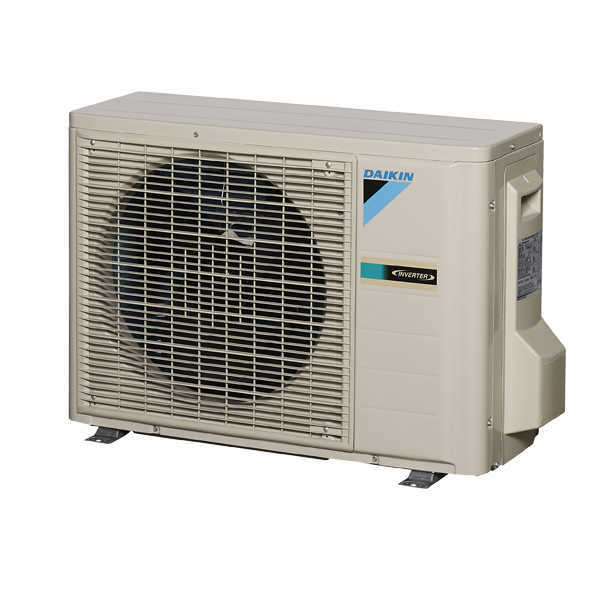 When operating in this mode, the microprocessor intelligently adjusts temperature and air flow to suitable levels for maximum humidity elimination with minimal compromise to comfort.